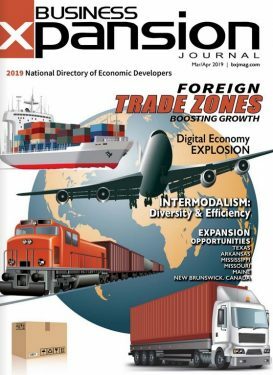 There has been a subtle but growing shift to using more diversified methods of sending products around the country – and the world- as the intermodal infrastructure responds to increased e-commerce demands of shorter deliver and return cycles and supply chain developers work to make the industry greener. The ongoing development of new, better, and more efficient communications technology is accelerating so fast that what sounded like science fiction yesterday is becoming science fact today. Robust growth amid retooling challenges, the U.S. auto industry struggles to maintain growth.